But what the event lacked in slick sales pitches and soulless fluidity, it more than made up for with passion, enthusiasm and a sense of pride that many in the room were on the brink of something special. It’s cliched, but the image of man sitting in the dark at 2am, face lit only by the stare of his monitor, is for some the reality of independent development. Many have sacrificed well-paid jobs and long-term relationships, pouring every ounce of effort and every penny into the opportunity to follow their dream. Events like this, held on the back of the staggeringly successful Eurogamer Expos, are vindication. He was being disingenuous. What followed was an impassioned call for increased accessibility in games, questioning developers’ need to obscure otherwise great titles with obtuse mechanics. Thanking his friend Barrie Ellis for inspiration, Fearon concluded by adding that accessibility options do not break a game. You don’t have to use them, so why deny those that need it? By far the highlight of the evening, however, was the talk by Hello Games’ Sean Murray. 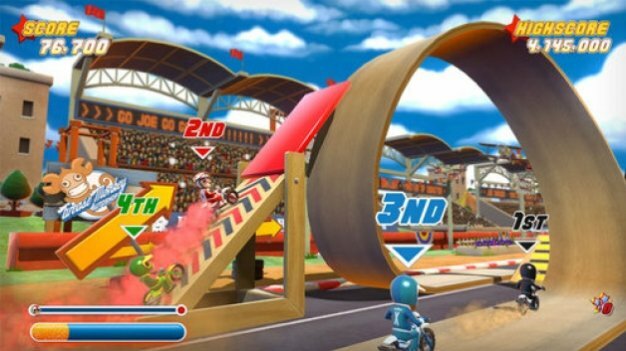 Flying high from successfully exhibiting the gloriously charming, Excitebike-esque Joe Danger, Murray discussed the game’s journey to completion. As one of the team held a laptop aloft so the crowd could see, Murray showed videos of the game’s various builds, from construction of the very first wheel, to the near-finished product. With the game playable after just a few short weeks, the rest of the development time was spent polishing, honing and refining. It paid off. Now, with buzz for Joe Danger reaching a crescendo, all the team have to do is decide between PlayStation Network and Xbox Live Arcade. As the night wore on, the drinks kept flowing, a megaphone was found, and a chaotic Q&A got underway. With an open format, it wasn’t long before the evening descended into a discussion of everybody’s favorite and most hated games. Developers are gamers too, after all. There was no sense of competition in the room that night, no jealousy of others’ achievements; just camaraderie, excitement and hope. As we left, one of the devs (whose name will go unmentioned) took a drunken tumble backwards, noisily shattering a massive glass lamp. Cheers went up. Perhaps fittingly, the “buggy, cheap night” so full of character and charm, ended with a crash. 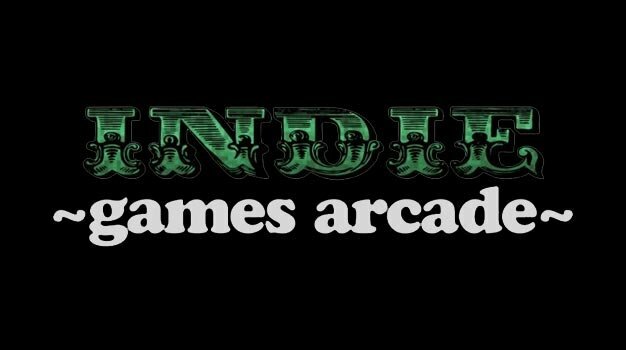 We’ll have more Indie Arcade games coverage coming up this week, including hands on time with some of the best titles at the Eurogamer Expo and interviews with Sean Murray from Hello Games and Beatnik’s Robin Lacey.